These last few days have been a psychedelic whirl ... somehow. No drugs were taken, I hasten to add. If I attempt to put past few days together, I would tell you that we had a horrific random shooting here in Belgium, where more than 120 were injured and 5 were killed. I was told about it when it was still breaking news and no one knew what was happening. It left me disorientated at the end of the day. Then there was my 17 hour marathon Friday but as it ended with red wine and time spent with a lovely friend, I shouldn't complain. Saturday and Sunday were spent in the company of the truly delicious Miss 7, who came out to street Christmas party with us in the evening. The street party where Gert and I, along with others, spent some time trying to help a guy who collapsed there. It was a relief when the ambulance arrived. We stayed on for a while, catching up with good people, most especially the 'justice of the peace' who married us back in 2006. 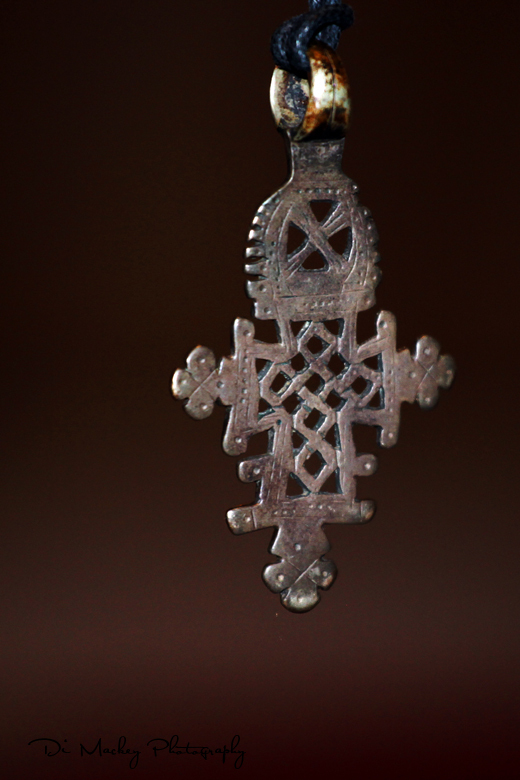 Sunday I look at the 'chaos' on my desk (let's not call it mess) and realised I had an Eithopian cross (pictured above), a Turkish prayer bracelet and necklace from Lhasa, all lying next to each other here. I love the stories and relics that pop up in this crazybeautiful life I sometimes get to lead. But mostly, if I had to explain this absence from blogging, I would tell you it's because I've been working on this new website. The website where there is still work to be done but perhaps I just have to throw out here in front of me. I always want things perfect and, of course, nothing is ever 'perfect enough'. So, here I am, launching this new website. More work to be done in the days ahead. I hope you enjoy it. The url should switch to www.dimackey.com but for now, it is here.